Welcome to the Brandon Valley Area Chamber! Welcome to the Brandon Valley Area Chamber of Commerce located in Brandon, South Dakota. Our mission is to be the primary advocate, voice and resource for businesses and organizations in the Brandon Valley area. Our vision is to be a leading force in the growth of the Brandon area community. 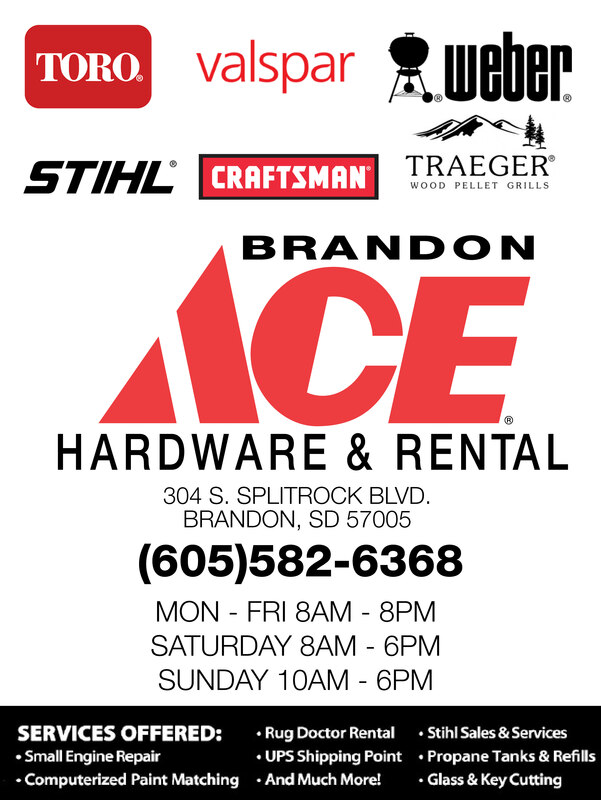 The Brandon Valley Area Chamber of Commerce office is located in Splitrock Square at 306B South Splitrock Boulevard in Brandon, South Dakota. We invite you to stop in between the hours of 8:00am to 5:00pm, Monday through Friday, to meet our friendly staff. 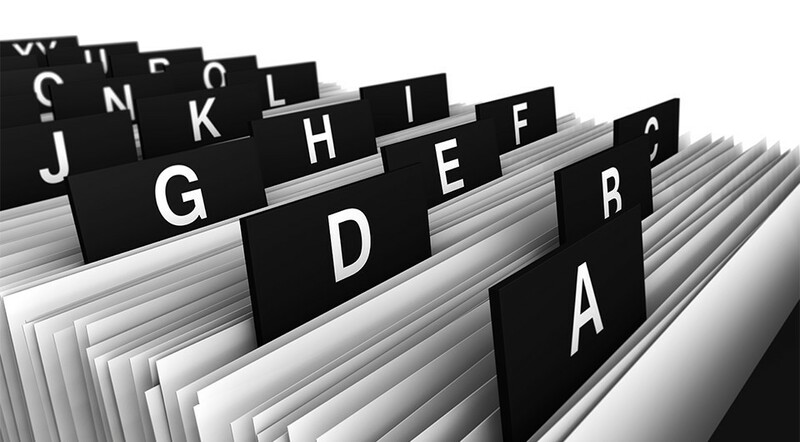 An A-Z listing of nearly 300 local businesses in the Brandon and Valley Springs area. Quickly get addresses, phone numbers, hours, reviews, websites and more in our easy to use index. 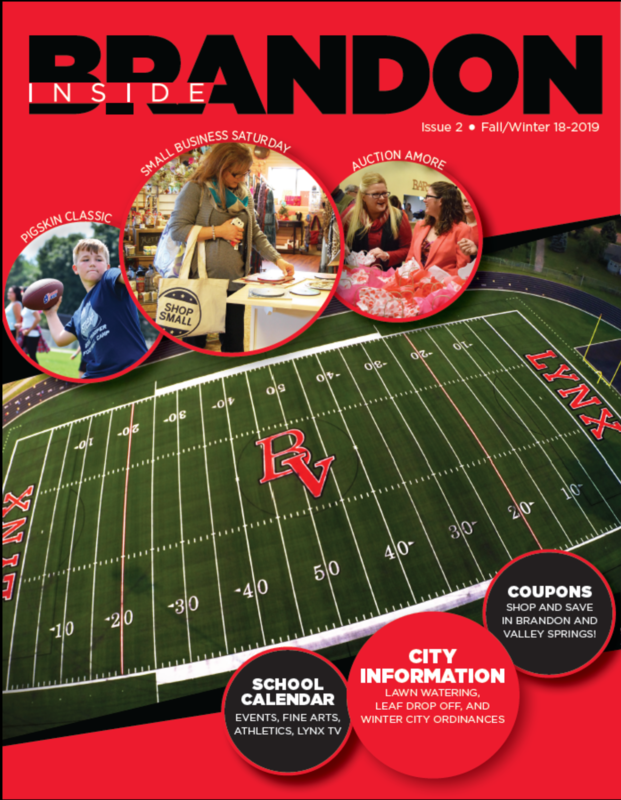 CHECK OUT THE LATEST ISSUE OF THE CHAMBER'S INSIDE BRANDON MAGAZINE! In an effort to continue to serve our members and our community, this magazine was created as a useful reference and an informational tool for Brandon residents. 18 CONSTRUCTION ON HOLLY BLVD. 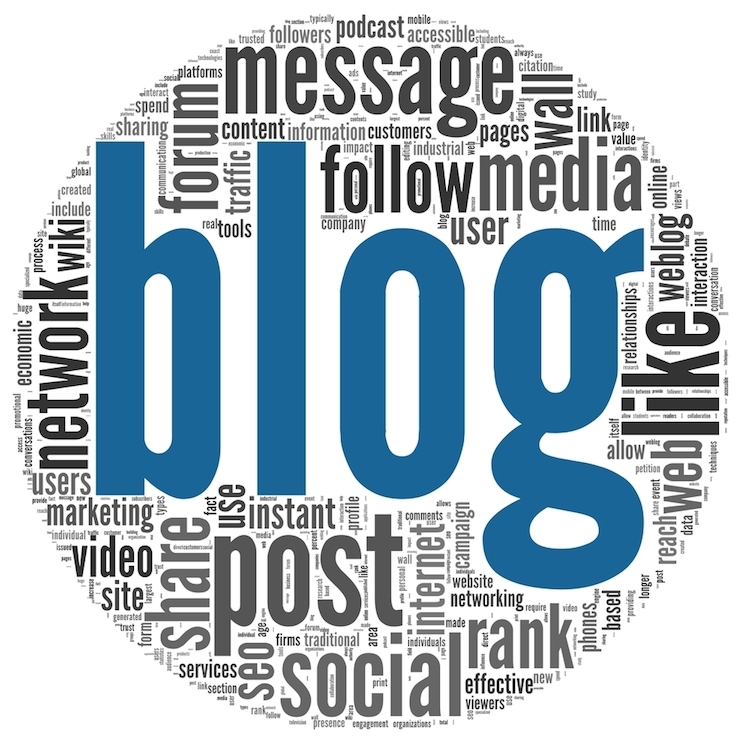 Check out the Chamber's New Blog! This is the place to learn more about upcoming events as well as great tips and strategies on an array of business topics. We will also mix in some great information that will be useful for all members of the community! Be a part of something bigger for you and your business. Join today and find out more about all that membership with the Brandon Valley Area Chamber of Commerce has to offer!